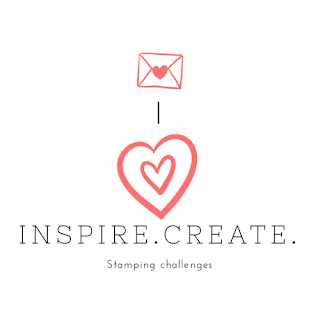 This week over at the Inspire Create Stamping Challenges we have a theme challenge! I decided to use the Star of Light Bundle to make an Easel card. 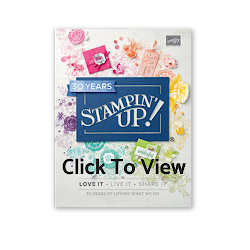 I've not used this stamp set this year, I love it and thought it would be perfect for it. I have used the star die to cut out the aperture in the base, the silver glimmer layer and also the top Whisper White panel. I sandwiched a piece of vellum between the Silver Glimmer Paper and the top Whisper White panel and placed the intricate die cut star in the aperture on top of the vellum. I have stamped the sentiment "Star of Wonder, Star of Night" and the swirl in Versamark and heat embossed with silver embossing powder. To support the card front I have added a little panel of Whisper White to the base of the card and added a layer of vellum stamped and heat embossed with silver embossing powder. "A little Christmas spirit brightens all the world"
And with a little LED tealight behind it , the star can shine and make a very special card! I really hope you like my Easel card. 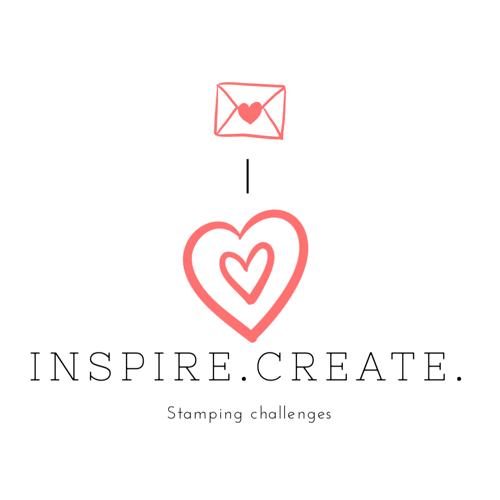 Hop over to the Inspire Create Stamping Challenge here to see what the rest of the Design Team have created. You can see all the other entries too. 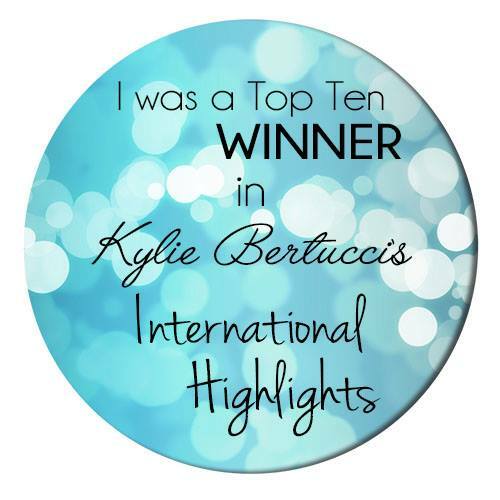 Do play along, it is easy to link up your entry and its great fun. We would love to see what you come up with for the Fancy Fold Challenge. 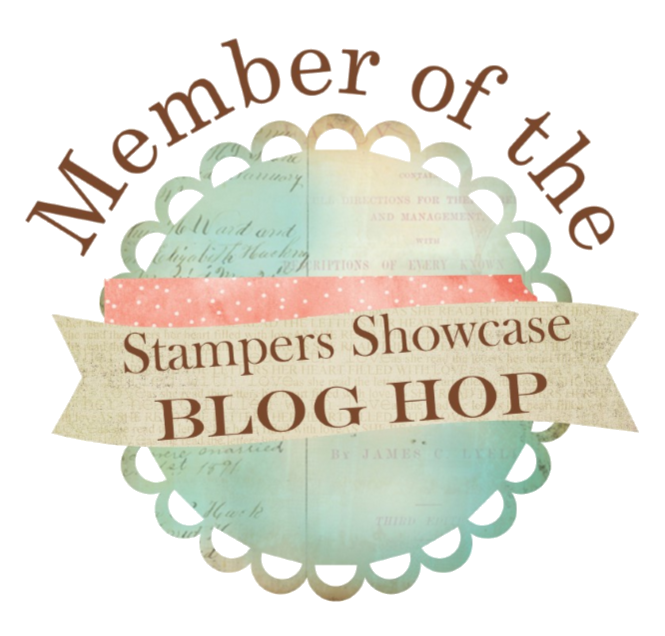 All the products I use are from Stampin Up. If you would like to purchase them, click on the product images below. They will take you to my on line shop.